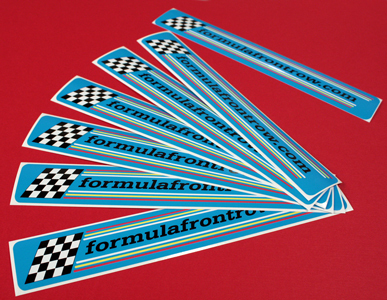 Stickers and Decals are very popular for product labels, name tags, signage, cars and promotional material. 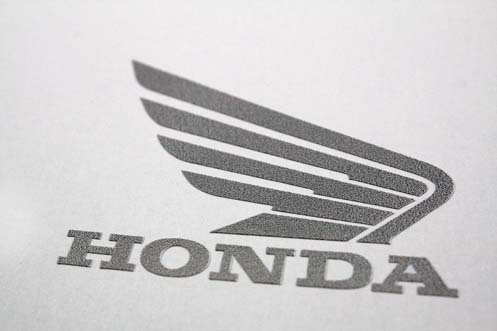 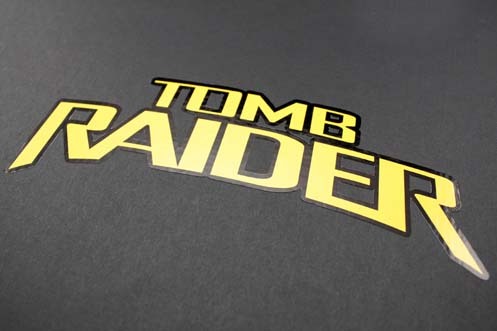 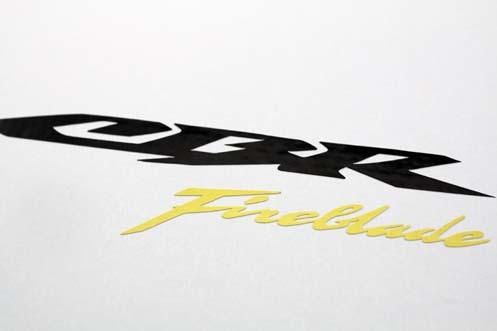 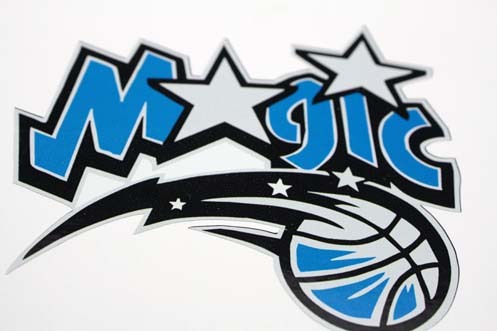 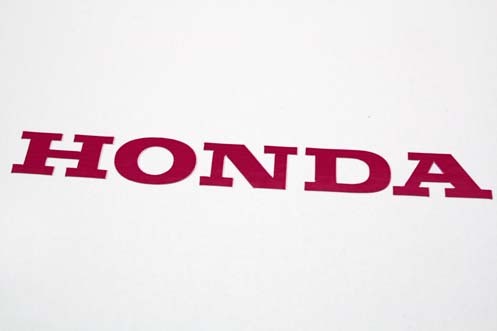 We can manufacture a variety of shapes, sizes and letter fonts for display stickers and decals. 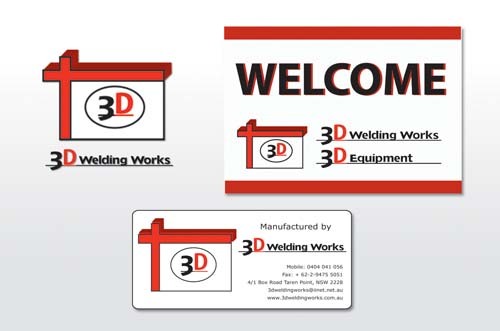 Your business or personal sticker can be easily personalised by our design team, making sure we meet your requirements. 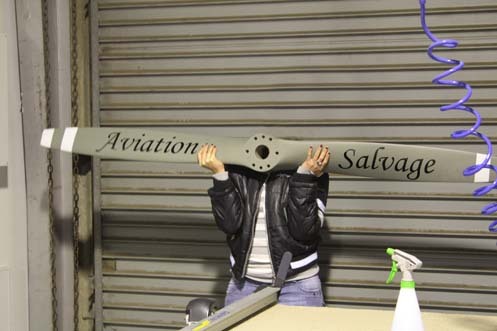 We can advise you on the best ideas for your custom design. 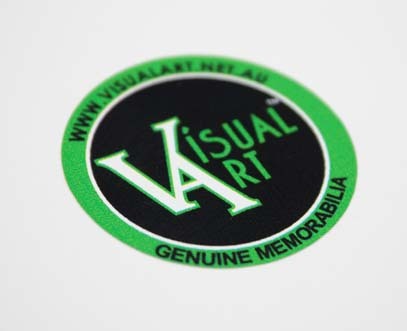 Check out our stickers and decals gallery or contact us on sales@visualart.net.au or 02 9525 9814 for more information. 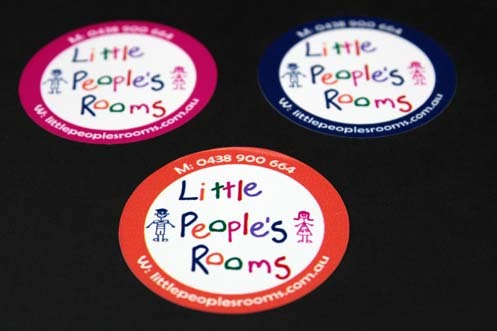 Our Roland VP540 printer produces outstanding colours for vibrant Stickers. 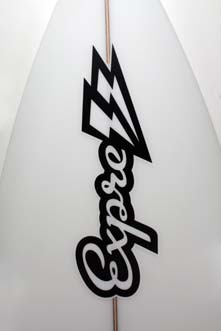 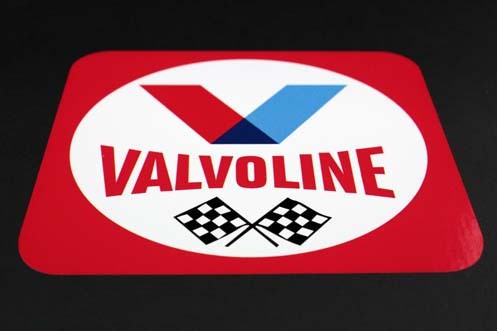 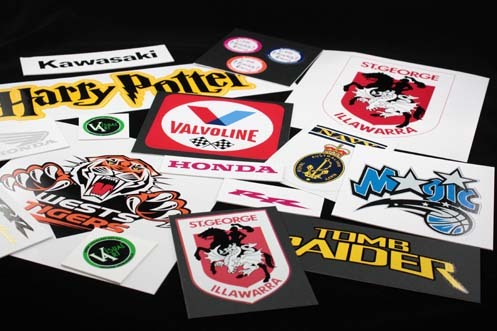 U.V Lamination ensures long lasting, Vibrant Decals and Stickers. 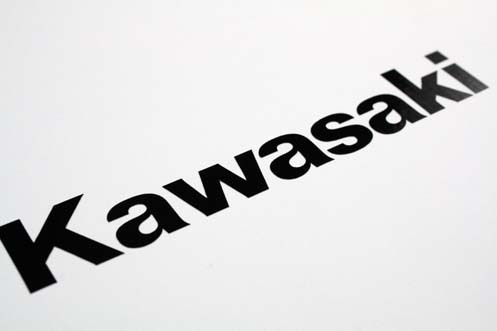 From design to print, colour is accurately managed through the entire process, so there are no nasty surprises when you collect your finished Business Cards. 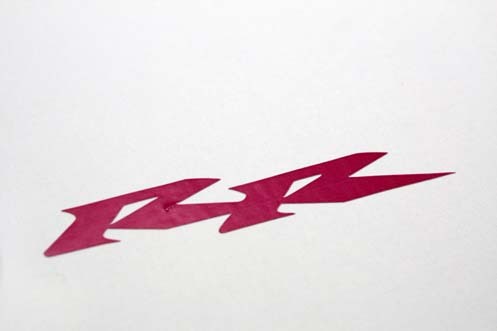 Our Roland GX24 produces precise Letter and Decal Cutting.